The UFC bantamweight division in a state of flux after the recent suspension of TJ Dillashaw. If they need to add some new blood to the roster, Tony Gravely has done more than his share to get that call. With a record of 9-1 in his last 10 fights and 17-5 overall, the current CES 135 lb. 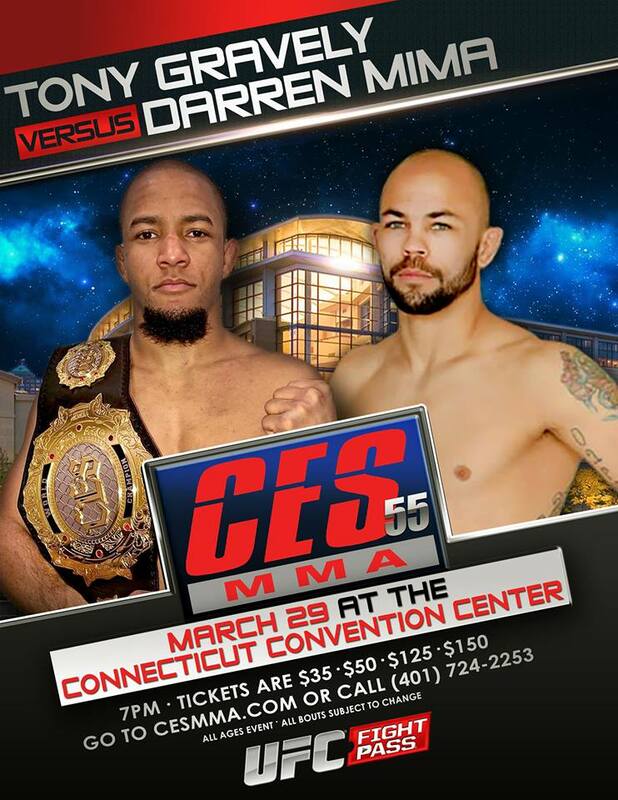 champ defends his belt once again on March 29 at CES 55 against late replacement , Darren Mima (10-7). Gravely continues to stay healthy, make weight, and win. His last five fights were all finishes including several highlight reel knockouts. Tony is peaking to say the least. I caught up with the humble champion to talk about his fight and his view on the upcoming possible 135-lb. UFC title bout between Marlon Moraes and Henry Cejudo. Please check out our interview above. Tony is working hard and grinding and believes he is on the radar of the UFC. He will not take Mima lightly, but says and will accept nothing but another victory. 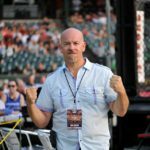 Kyle Carroll will have live results right here on MyMMANews, the greatest combat sports website known to man.